Nourishing and hydrating moisturiser rich with antiageing antioxidants, vitamins and peptides. 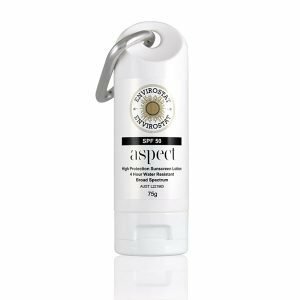 Suitable for ageing skin, dry skin, dehydrated skin, and menopausal skin. ChroNOline™- Provides an outstanding reduction in the appearance of fine lines and wrinkles after only 28 days.Mixed Tocopherols 95% - A potent blend of full-spectrum tocopherols and tocotrienols (Vitamin E) that reduces trans-epidermal water loss and strengthen skin’s barrier function.Grape Skin Resveratrol - Powerful antioxidant that improves cell function. 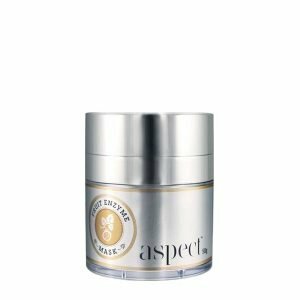 Smooth a pea size amount over entire face, neck, and décolletage, as needed. 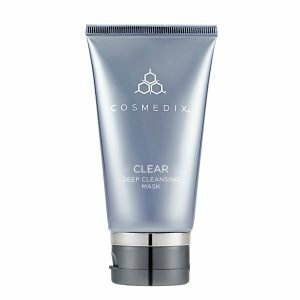 Use after cleansing and application of serums. Use morning and night. Water, Helianthus Annuus (Sunflower) Seed Oil, Glycerincetearyl Alcohol , Caprylic/Capric Triglyceride, Ceteareth 20caprooyl Tetrapeptide-3, Resveratrol, Terminalia Ferdinandiana (Kakadu Plum) Fruit Extract, Vitis Vinifera (Grape) Fruit Extractrosmarinus Officinalis (Rosemary) Leaf Extract, Prunus Amygdalus Dulcis (Sweet Almond) Oil, Macadamia Ternifolia Nut Oil, Butyrospermum Parkii (Shea) Butter, Tocopheryl Acetate , Stearic Acid, Dextran, Citrus Tangerina (Tangerine) Peel Oil, Dimethicone, Carbomer, Tetrasodium Edta, Phenoxyethanol, Ethylhexylglycerin, Sodium Hydroxide. May Contain: Iodopropynyl Butylcarbamate.